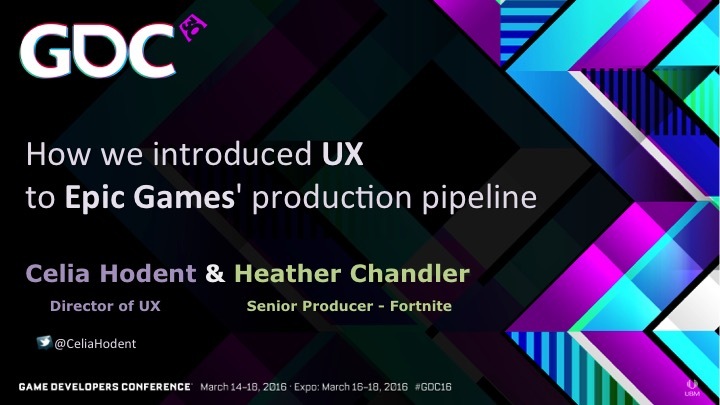 These are the slides from the my GDC 2016 presentation with Heather Chandler, Senior Producer on Fortnite (Epic Games). 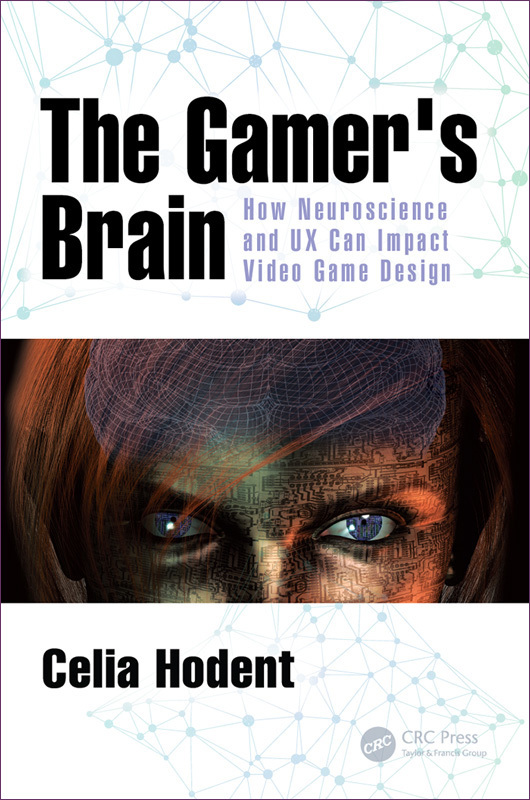 Therefore, this presentation is about both UX’ (Celia) and Prod’s (Heather) perspectives. You can watch the video of this presentation here. Also, if you’re interested in UX, go check our Game UX Summit happening on May 12th 2016 (we have an amazing lineup! :)).